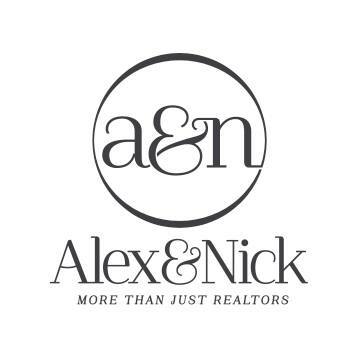 With over 50+ successful transactions completed in 2018 alone, Alex and Nick offer a complete suite of real estate services, recognizing that each client's needs are unique and require customized attention. Putting their clients first, they have based their business on building relationships and exceeding their client's expectations! With their passion and love for real estate, they have made their presence known in the real estate industry. Guiding you safely and confidently through your real estate transaction is their #1 priority! Alexander not only sold our home in 48 hrs, but helped us find a new home that fit our family perfectly. We built a trust in him, and never felt rushed. He educated us throughout the buying and selling process; which allowed us to make all our decisions confidently. Thank you for making the entire process a smooth success. Luxurious 4 bedroom, 4 bathroom home that has been tastefully built with details and excellent workmanship on one of the most coveted crescents in Blainville.